Spacious 2 bedroom apartment with ample sea views. 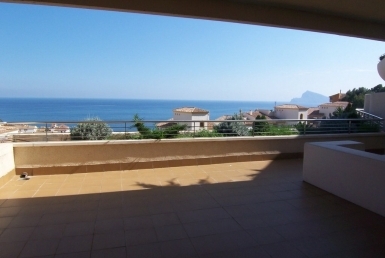 Splendid 3 bedroom apartment with incredible sea views. SPACIOUS APARTMENT WITH SPECTACULAR SEA VIEWS. Magnificent 3 bedroom apartment on the ground floor located in the well known PUERTO DE CAMPOMANES. 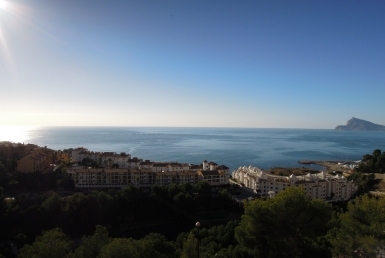 Magnificent 3 bedroom apartment on the ground floor located in the well known marina CAMPOMANES. 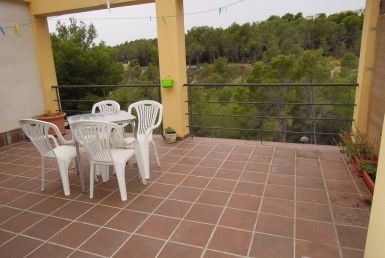 HOLIDAY RENTAL, MINIMUM 1 MONTH, MONTHS OF JUNE-JULY AND AUGUST. 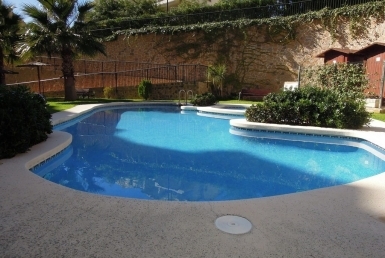 HOLIDAY RENTAL, MINIMUM 1 MONTHS, MONTHS OF JUNE-JULY AND AUGUST.